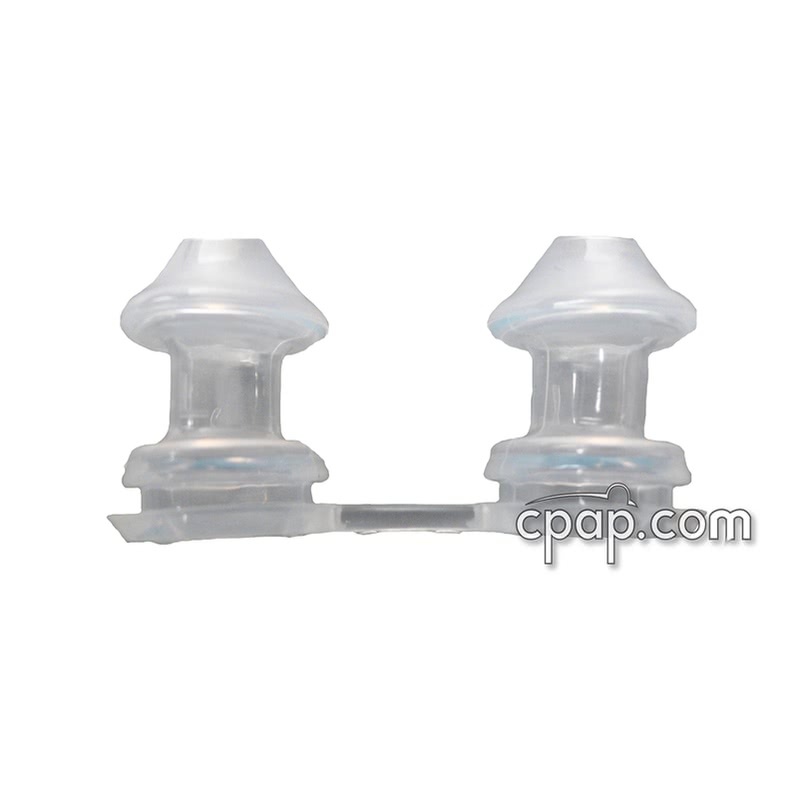 " These nasal pillows stay soft and supple and don't lose their shape at all. I have had no problems with them at all. " To view the Mirage Liberty™ Full Face CPAP Mask with Nasal Pillows With Headgear CLICK HERE. In need of a replacement oral cushion as well? 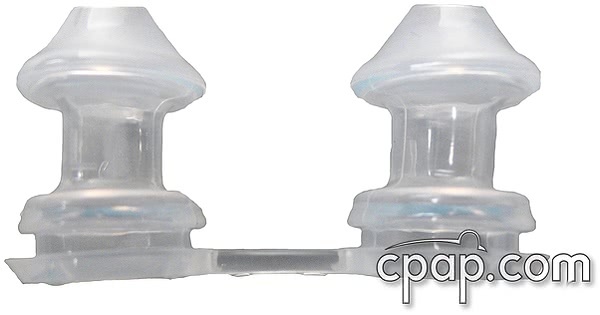 The Mouth Cushion for Mirage Liberty™ Full Face CPAP Mask can be VIEWED HERE. This is a single pair of nasal pillows in the size selected at the time of ordering and does not include the mask frame, mouth cushion, short tube or headgear.